Download vector file Here. 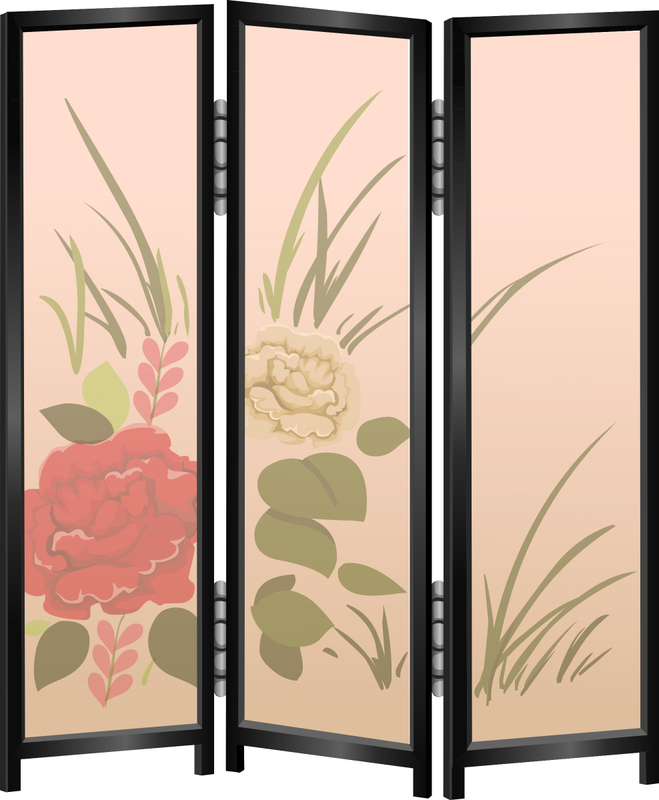 Privacy screen with flower decoration. Graphic by anarres.